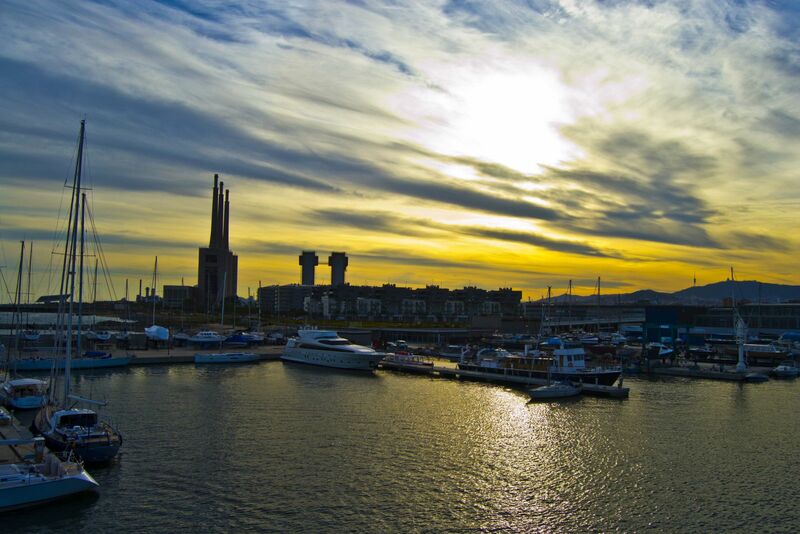 Badalona is located in Catalonia, close to Barcelona and along the Mediterranean Coast. Therefore it enjoys a great climate with warm summers and mild winters. It is an old roman city with a harbor and due to its cosy size a very comfortable city to live in. Due to the crisis, a lot of houses in Badalona are repossessed by banks. These villa’s and apartments are now in forced sale. This gives you the opportunity to buy your perfect home in Spain for a very profitable and affordable price. Here you find an overview of all bargains in Badalona.